You can flash any htc mobile with this brilliant tool. Before flashing you will need to install most needed driver packages after that download the setup file of your flashing tool and install in on your pc. If you really want to flash or restore your Htc devices, I am sure this software can help you better. If you want to flash roms, kernels but it difficult to do it all your self. Well now with the HTC Flash Help Tool (HTCFHT) you don't have to! HTCFHT automates all of the commands for flashing .zips and kernels. All you have to do is have your HTC phone on and unlocked with ADB debugging on. Soon it'll even unlock your bootloader! This only works on windows (tested on 7 and 8).This program is bug-free! This even works on any HTC device that is unlocked or has s-off! 3- The zip that you want to flash "flash zip"
If you have finished downloading you will need to extract this file to setup with winrar. If you are facing difficulty during downloading or flashing feel free to contact us via comment. Now you can download HTC mobile flashing software from below downloading links. Nice site thanks for sharing. i really appreciate you man nice work. thanks! Thanks for your visiting.! I will try to share best as best apps for you if possible. help me with the process how to go through.. Thanks for commenting. You can download setup file from provided link which is given below of post. If any other problem you are facing during installation just comments here we will help you very soon. You can download free flash tool from provided link which is given below of post. If any problem facing during downloading just comments here. Internet connection is not need for flashing this device. You will need to just download setup file of flashing tool. You can download it very short time. After download internet connection is not mater you can flash your device with out internet connection..
TOOL DL image fail showing On My HTC Desire210. how to fix it. how to flash htc d310u by odin ??????????? Dear thanks for getting in touch. It seems you will need to install USB driver of your phone which you want to connect with PC. Can anyone tell me how to download htc m9+ m9pw model stock firmware and flash it? I'm searching it from couple of months now. Please HELP. i have HTC desire 516.i cant make calls or send text with sim1.it shows NO SERVICE, but i can receive calls and text massages on sim1. sim2 is ok.the phone restarts occasionally and i see this massage when the phone just boots up "UNFORTUNATELY, COM.LONCHEERTEL.SMSREGISTER HAS STOPPED"
Thanks for getting in touch. Please flash your phone with its latest stock ROM if you have an experience in flashing. If you can't do this, just take your phone to nearest flashing shop for flash. 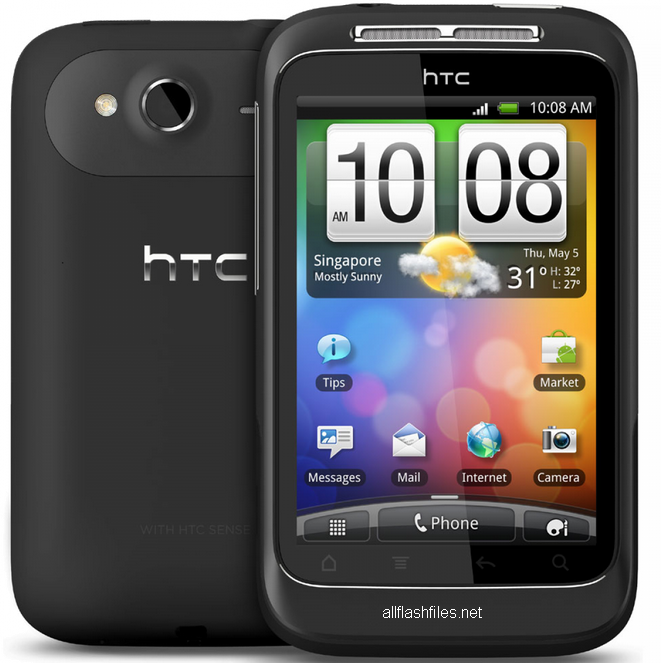 Hello Everyone Over There I need HTC Sensation xl firmware, Please Anyone tell me Where Can I get ? hello everyone my htc desire 320 when powered on then again n again my mobile off n on..... plzz enyone tell me what am i doing???? ?